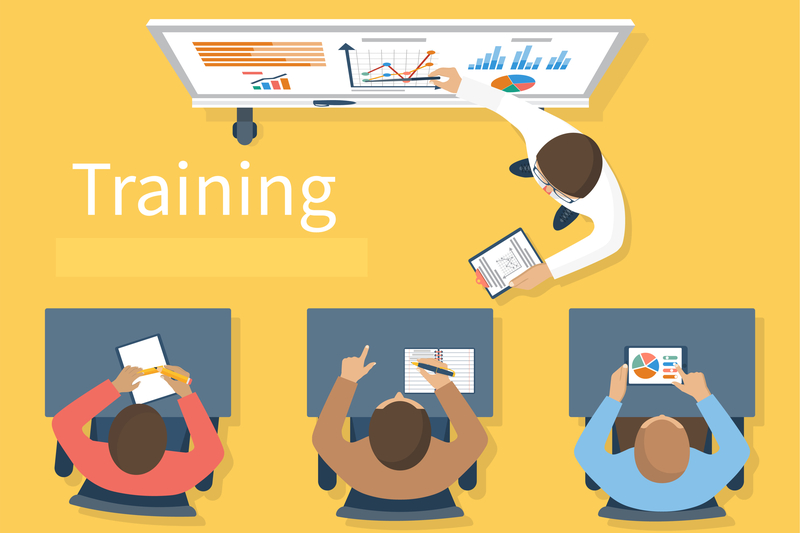 How to calculate cost of Training & ROI? In the second of three blogs explaining the core themes of this upcoming training seminar, we explore the need for training specialists, and others involved in, or responsible for, training, to really understand the cost side of the equation when it comes to organising training interventions. 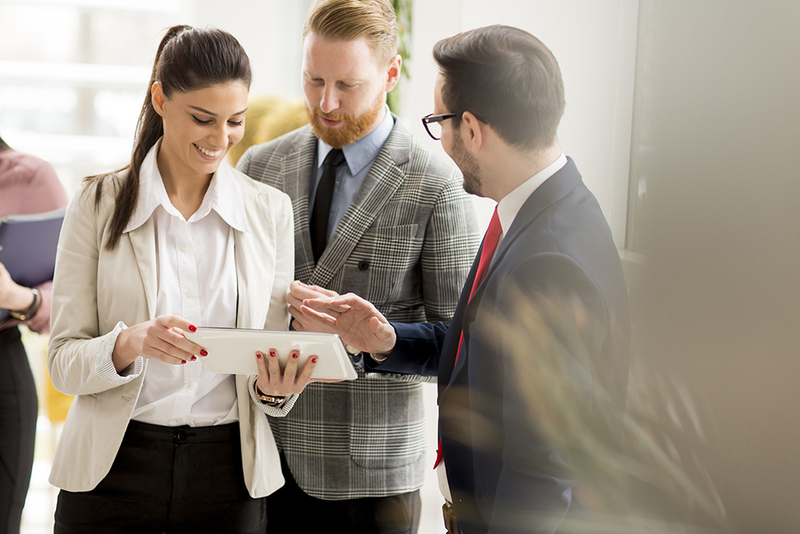 Here, we argue that this understanding is imperative before commissioning training or getting involved in all the organisation any successful training event requires. What is the business improvement we are seeking? What is the cost of providing this training? This blog explores the second question. 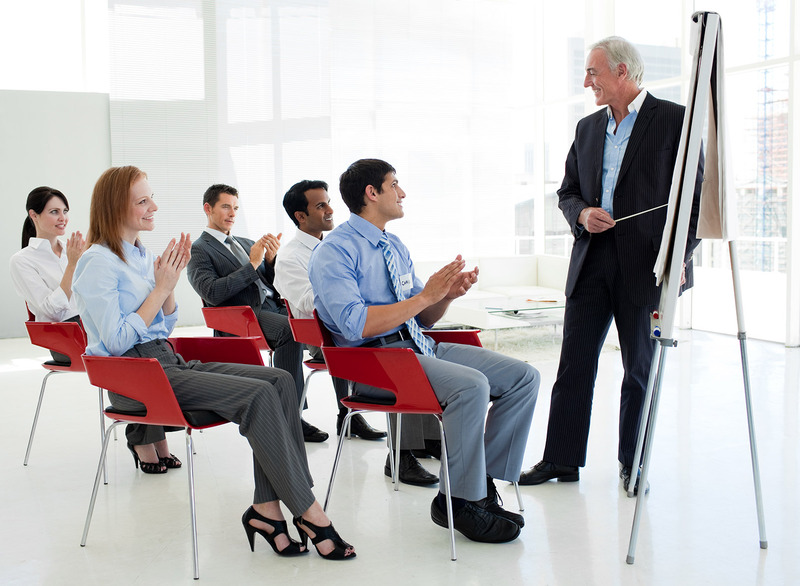 The biggest cost in training is the time spent on the training i.e., the salary cost of the attendees. Trainers need to know this figure and this training shows you how to work it out. 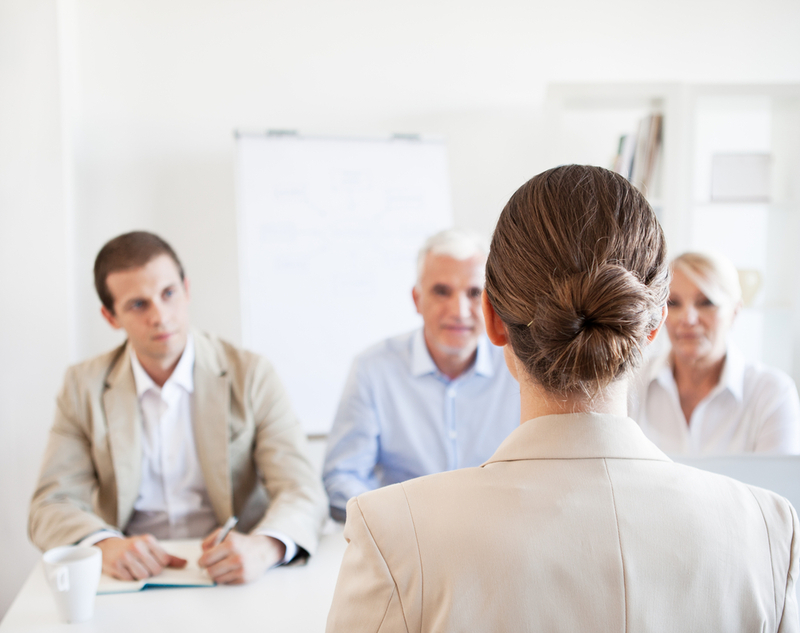 Having indicative salary costs helps focus the mind on different approaches that might be taken to training to ensure a cost-effective approach. Being aware of this enables training people to have a different conversation with their internal clients e.g., if we approach training in this way, not only will it be more costs effective, but we think it might be more effective for these reasons. 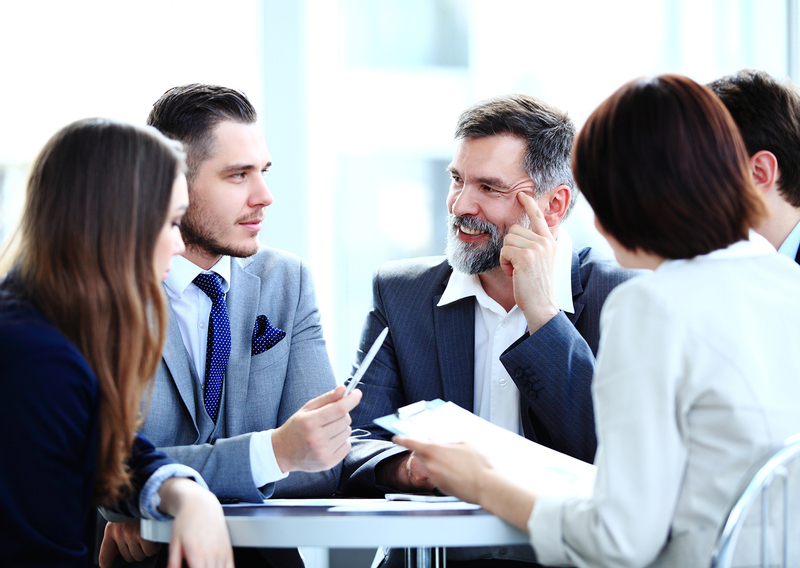 Internal clients are also likely to have another, perhaps unspoken, question in their heads. As a line manager, or department head, I have a lot going on to deliver against a business plan or project plan. They are talking about the opportunity cost of staff being away from work, attending training, but not being available to work on organisational matters. Pre-empting this concern again changes the nature of the conversation you have with your clients to more of an outcomes and organisational focus and may encourage a more creative approach to training design and delivery. 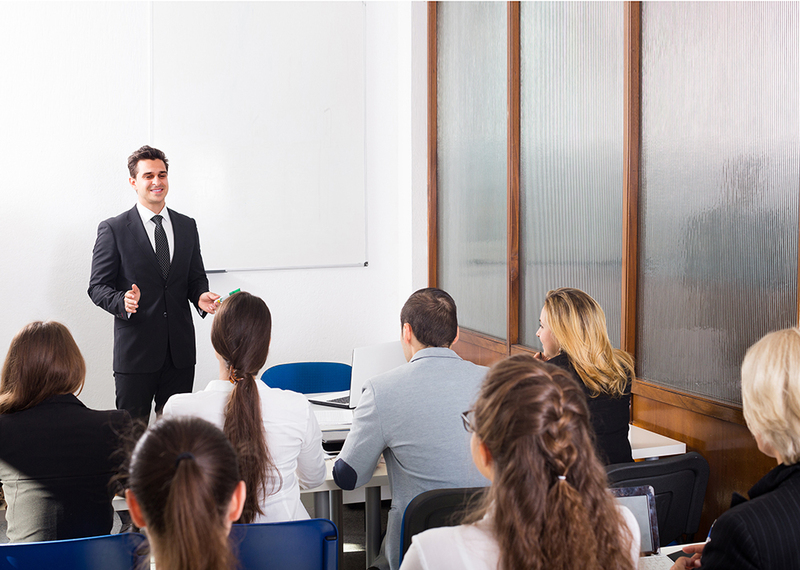 Organisations are changing their approach to training, aware of these two significant costs before the cost of training, accommodation, air fares and so on are taken into account. Hence, the drive towards the 70/20/10 model where 70% of development occurs on the job, 20% through developmental relationships and 10% through formal development. 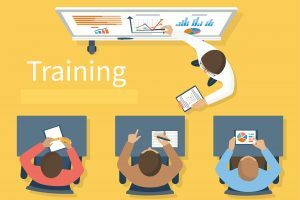 In other words, because of the indirect costs and opportunity cost of training, organisations are providing training differently. The decision to do this however is implemented by training specialists who are comfortable with dealing with costs and benefits and are curious at understanding what other options there are to providing learning experiences to their internal clients and stakeholders. If these comments resonate with you, then why not join us on The Training Analyst training seminar in Kuala Lumpur between 2-6 July 2018. Taught by one of our Senior Consultant with GLOMACS, this training seminar will help HR and Training specialists learn how to calculate costs and so achieve the first steps in establishing the Return on Investment. The final blog in this series will focus on building measureable outcomes against the current position so that you can present to management the gain attributable to your training intervention. To read the previous blog on this subject, click here. You may have a current training project that you are working on but have hit a brick wall. 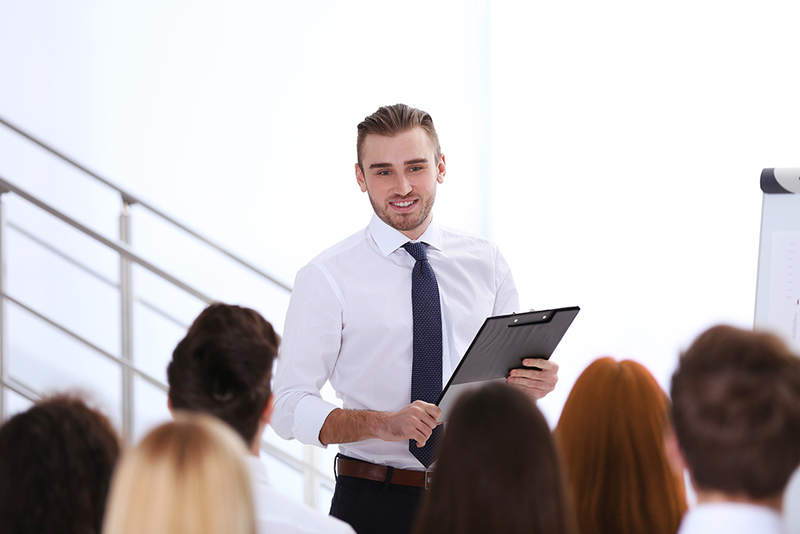 A feature of this training seminar is space to have 1-1 time with the instructor to discuss the problem and consider options, or, alternatively, to share the challenge with the group and get suggestions from your peer group.